The Imirt Inspire Interview series features inspirational members of the international game development community talking to Irish game creators. We’re very happy to present our next Imirt Inspire guest. The Q&A will be streamed live on the Imirt twitch channel, and later added to the Imirt Inspire playlist on youtube. 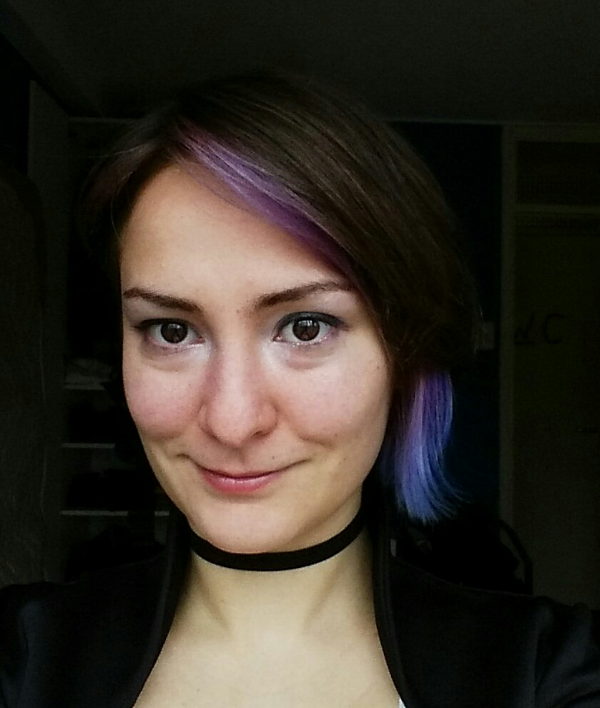 Meggy Pepelanova is a freelance game designer and project manager working in Amsterdam, the Netherlands. After trying out various roles in media research, management, and design, Meggy has found a place in the games industry where she really fits in - real life gaming. For the past 2 years Meggy has worked on 5 escape rooms and has made multiple little experiments in mixed reality gaming, ranging from co-located VR to city exploration games. Meggy is somewhat of a fiend when it comes to new kinds of games so she's really involved in cross-media developments & in supporting game development communities. WANT TO BECOME AN IMIRT MEMBER?